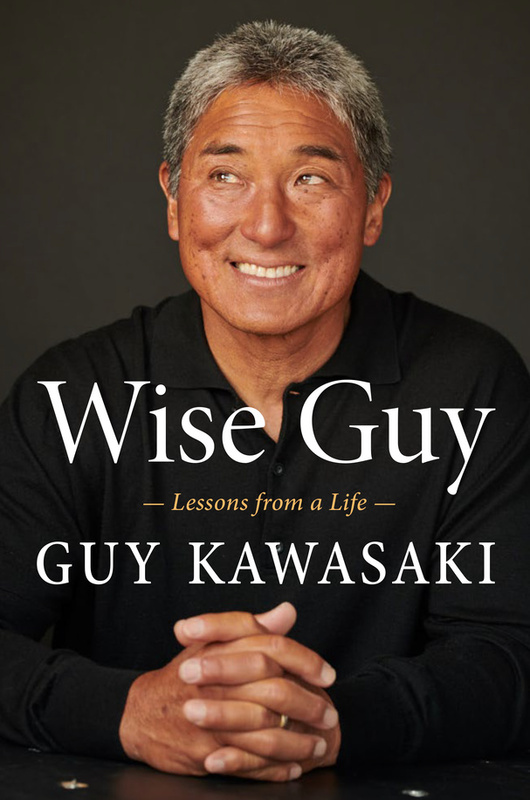 Go to our Leaders Get Real “Reads” tab and get any of Guy’s books for the same Amazon price, while supporting a great cause. Leaders Get Real will donate a portion of your purchase to provide education to vulnerable kids around the world. > Looking for Guy's other books? 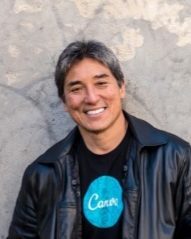 They are all here in one place on Amazon's Guy Kawasaki page.